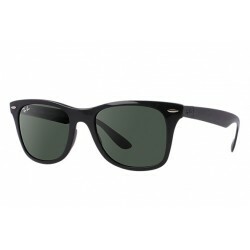 About Ray-Ban Founded in 1933, Ray-Ban sunglasses are icons, representing over seventy years of authenticity and style in sunglasses. 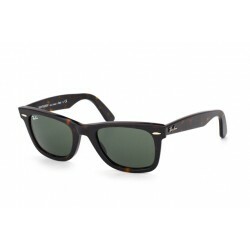 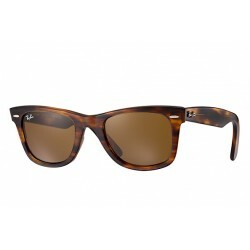 From Aviator sunglasses to Wayfarer sunglasses and beyond, Ray-Ban sunglasses make a cultural statement that has permeated worlds as disparate as Hollywood and the..
About Ray-Ban Founded in 1933, Ray-Ban sunglasses are icons, representing over seventy years of authenticity and style in sunglasses. 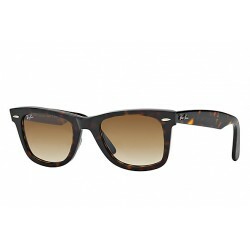 From Aviator sunglasses to Wayfarer sunglasses and beyond, Ray-Ban sunglasses make a cultural statement that has permeated worlds as disparate ..
About Ray-Ban A member of the Tech Sunglasses Collection, Wayfarer Literforce sunglasses resemble an outstanding combination of innovative material and the unmistakable iconic Wayfarer design. 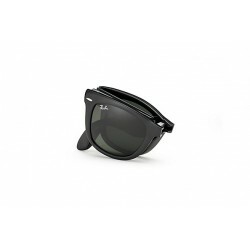 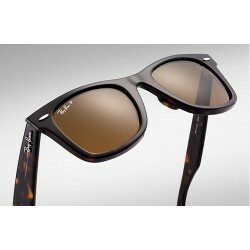 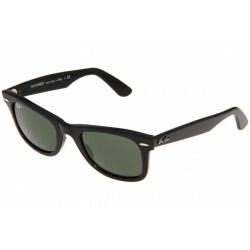 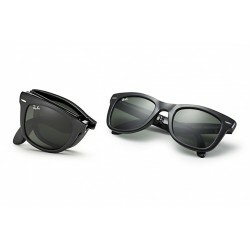 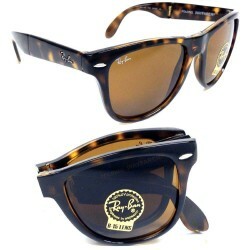 Wayfarer Liteforce RB4195 sunglasses are constructed from a new high-perfo..